Post Falls, Idaho: Findlay Chrysler Jeep Dodge Ram Post Falls has been awarded Best Auto Dealer in North Idaho. Contest results were published March 27, 2015. Findlay Post Falls is a one-stop shop for all automotive needs whether buying, selling, maintaining, or repairing - Findlay is the place to go. Findlay is a name that has been trusted in the auto industry for over 50 years. The Findlay Auto Group continues to grow with Findlay Chrysler Jeep Dodge Ram as the newest Findlay location in Post Falls, Idaho. 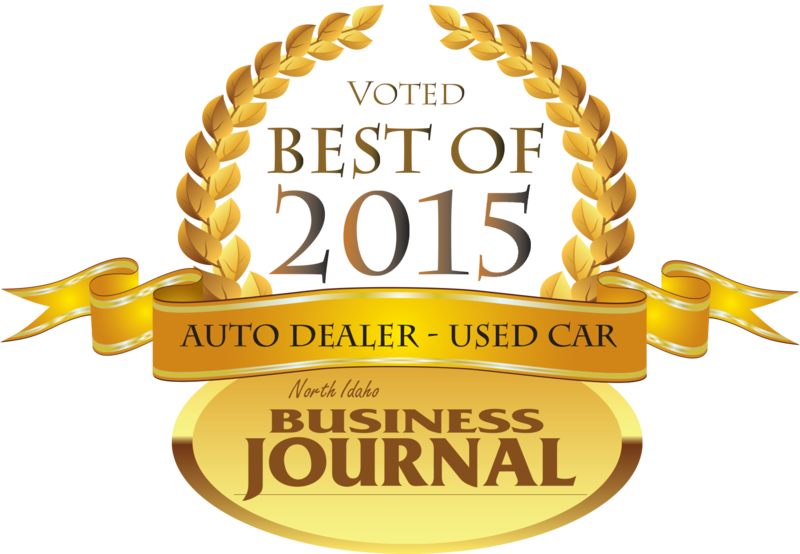 Locally owned Findlay Auto has 35 locations in Idaho, Nevada, Utah, Arizona, and Oregon. Findlay represents almost every brand of automobile from Hyundai to Nissan and Jeep. "We feel very blessed that our customers love us so much that we won four categories" General Manager John Gervais. Findlay’s experience sales staff is eager to share their knowledge and enthusiasm. Car seekers are encouraged to browse their online inventory, schedule a test drive, and investigate financing options. Findlay also offers a CarFinder service on their website. Complete the online form and be contacted when a matching car arrives. 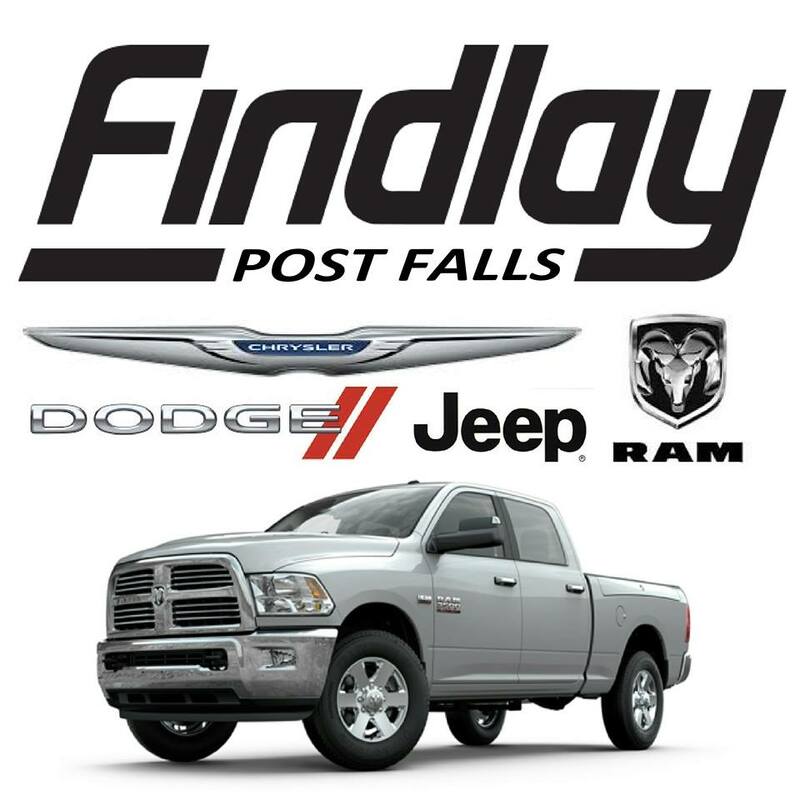 Findlay Chrysler Jeep Dodge Ram is open Monday through Saturday 8 a.m. – 7 p.m. and Sunday 11 a.m. – 6 p.m. For more information visit findlaycjdrpostfalls.com or call (208) 457-1900 or visit 550 N. Alberta St. Post Falls, Idaho.